Silver Stage Middle School, Rachel Leach and her G.R.E.E.N. Team had a great day yesterday celebrating food, farming, family and fun! Check out these pictures and this great article! Please help us welcome Dayton's School Resource Officer, Deputy Stout! Dayton welcomes a School Resource Officer (SRO) to its community for the 2017-18 school year. What is a SRO? The SRO is a deputy of the Lyon County Sheriff's Office (LCSO) whose primary job responsibility is within the school community. The goal of this position, which is attained through a partnership with LCSO, is to foster positive relationships with students through close contact. 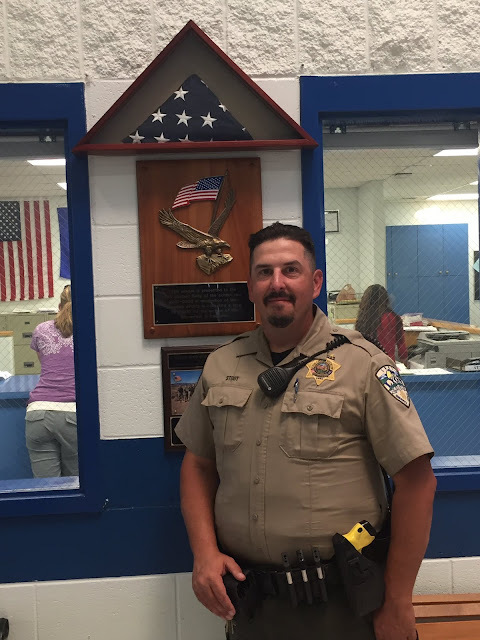 Although, the SRO position is new to Dayton and Fernley schools, the position is in its second year in the Silver Springs schools and has seen a very positive impact. Today, we zero in and would like to introduce you to Deputy Robert Stout. Deputy Stout joins the Dayton schools - Riverview, Sutro and Dayton Elementary Schools, Dayton Intermediate School and Dayton High School - for the pilot year of the SRO in Dayton. Kid Court and Clubs at RES! Good morning and happy Tuesday, LCSD!! Have you ever wondered what goes on at Riverview Elementary School on Friday afternoons or how disciplinary issues are handled? The answer to the latter is Kid Court, and it is exactly what it sounds like. RES has established a peer court to deal with student playground rule offenses called “Kid Court”. 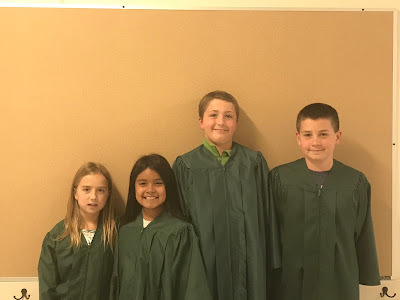 Kid Court judges are 5th and 6th grade students are trained on procedures and expectations. Kid Court judges are taught that confidentiality is top priority and they are not to discuss what happens with any other student. Kid Court is supervised by the counselor, Marie DuFresne, and the Dean of Students, Stephanie Nice. Here are the 2017-2018 Kid Court Judges. Now, Friday afternoons at RES - right before heading home for the weekend RES students are able to go to a club hosted by a RES staff member. 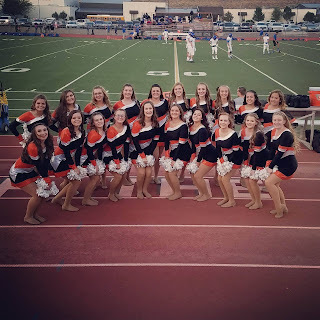 Here is the FHS dance team kicking off Friday Night Lights in Fernley! Your FHS King and Queen! FHS visited the elementary schools to educate the little baby vaqueros on homecoming and engage them in the spirit! Seniors beat the sophomores to be the 2017 Kickball champions! Fernley Cross Country wins the Dayton Invitational!